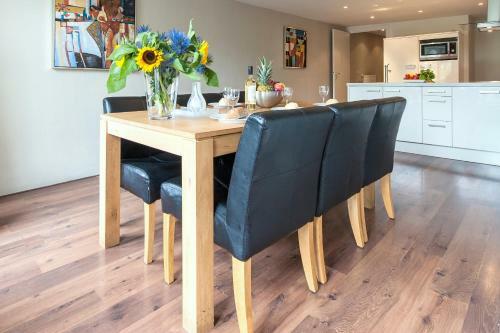 Offering cozy soundproofed rooms and on-site bike rental the NH Carlton Amsterdam provides plenty of amenities to keep our guests comfortable in the heart of Amsterdam. The seven-story NH Carlton offers 318 soundproofed rooms with cable TVs minibars hairdryers work desks and coffeemakers. Non-smoking accommodations may be requested. The on-site restaurant serves breakfast lunch and dinner. Room service is available around-the-clock. Fax services are available in the business center. Safe-deposit boxes are available at the front desk. Rent a bike from the hotel and explore the city like a local. Parking is available on-site for a fee. 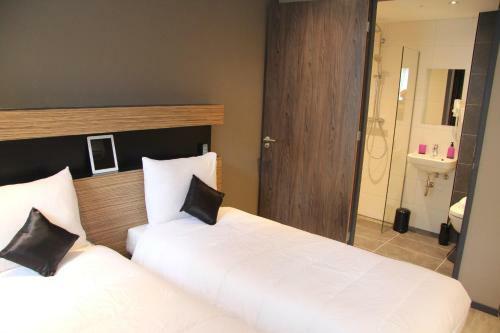 The hotel is located in the center of the city a 10-mile walk from Rembrandt Square and a two-minute walk from the nearest train station. 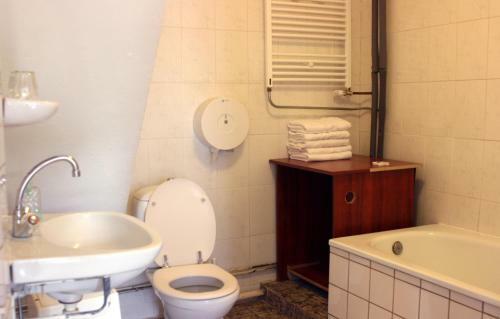 Dam Square and the Royal Palace of Amsterdam are seven minutes away. 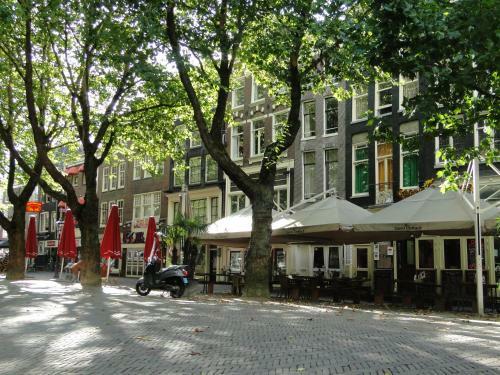 Centraal Station the hub for transportation throughout the city is 11 minutes from the property. 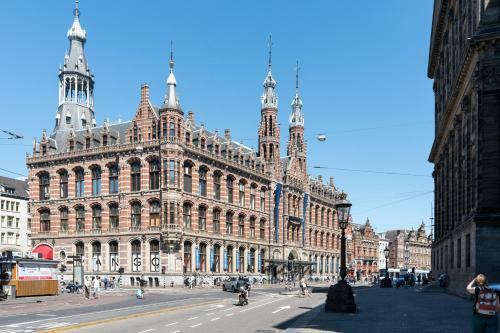 The world-famous Rijksmuseum 10 minutes away via train is home to numerous masterpieces. 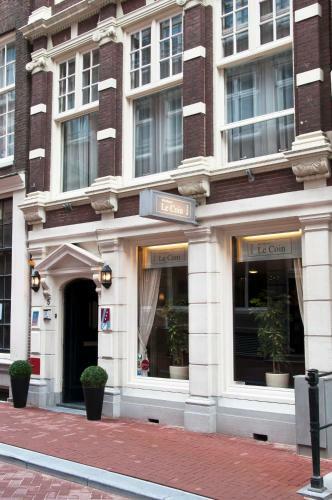 The hotel is also a 10-minute train ride from the Van Gogh Museum the Anne Frank Museum and the Heineken brewery. Schiphol Airport is 10 miles away.